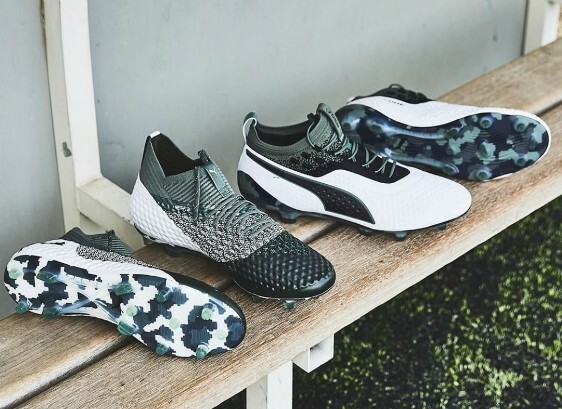 Here are the new Puma Attack Pack Boots 2018, special edition camouflage versions of the Puma One and Future 2.1 cleats that will be worn by select Puma sponsored players for a single game beginning this week. 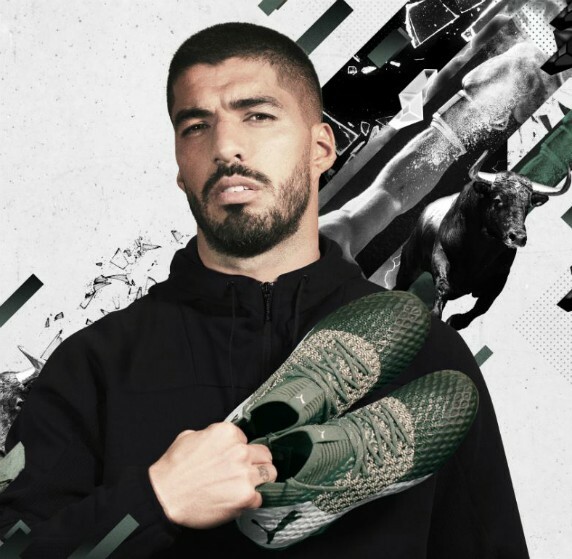 Borussia Dortmund’s Marco Reus has already confirmed that he will be wearing them for Dortmund in the Der Klassiker against arch rivals Bayern. 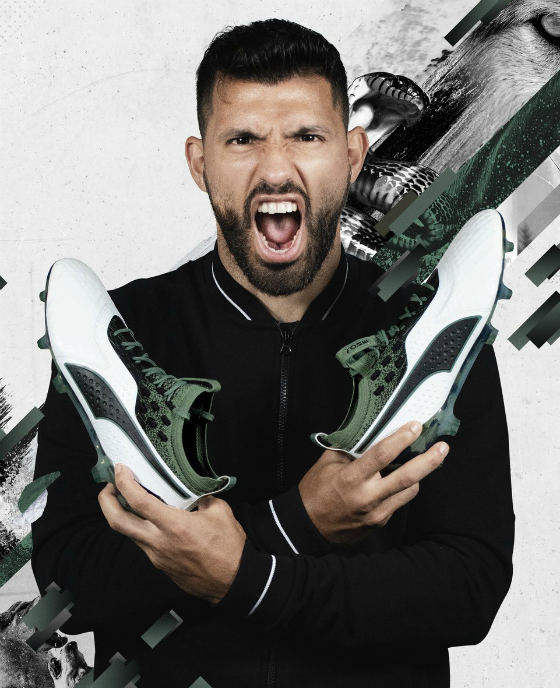 Other Puma players to don these special edition camo Attack Pack boots include Luis Suarez, Antoine Griezmann, Romelu Lukaku, Sergio Aguero, Mario Balotelli, Ada Hegerberg, Dzsenifer Maroszan and Eugenie Le Sommer.